I have been studying marine biology for nearly 7 years now. 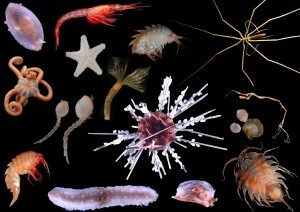 During my undergraduate I became particularly interested in the deep sea as well as Antarctic marine biology. Why? Because they are the most isolated, challenging and hardest places to study in our planet. 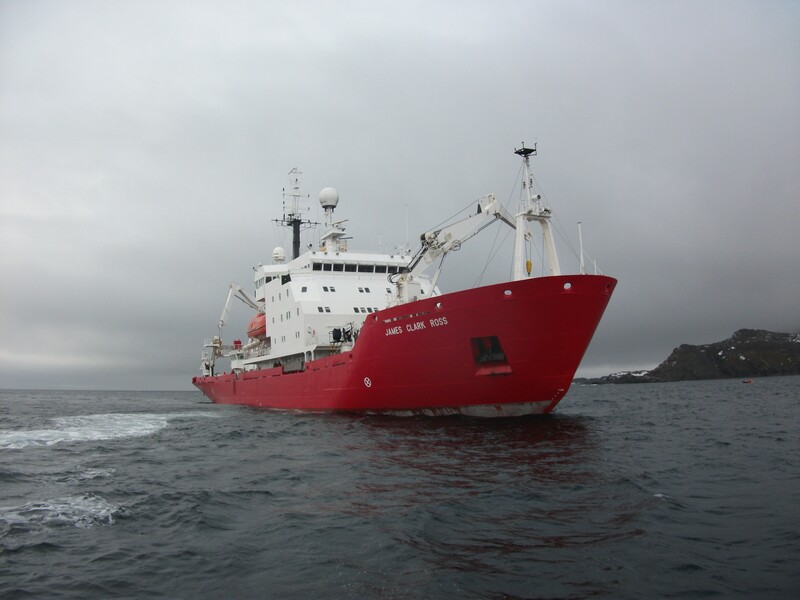 During my masters I studied the reproductive biology of Antarctic seastars and I also got the chance to ‘go to sea’ on a research cruise in the North East Atlantic where I learnt all about life on a ship and how to sample the deep-sea. I am now half way through my PhD at the University of Liverpool and the Natural History Museum, London. I am investigating the genetic diversity, biogeography and trophic traits of deep-sea Antarctic polychaete worms. My PhD has taken me to many places for international conferences and on another two research cruises, but this year I was lucky enough to finally head south to Antarctica. 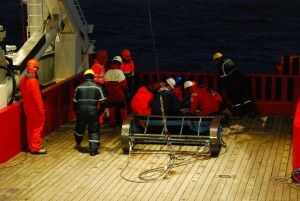 About a year ago one of my supervisor was invited to join the SOAntEco project led by British Antarctic Survey (BAS) https://www.bas.ac.uk/project/so-anteco/. The aims of this trip were to collect and document the marine animals living on the seafloor around the South Orkney Islands associated with a Marine Protected Area. This area is protected from commercial fishing activities, its purpose is to prevent damage to diverse habitats allowing marine animals to live and reproduce without human disturbance. This project will provide insight into the presence, abundance and distribution of marine animals that are indicative of vulnerable marine ecosystems i.e. habitats that would be easily damaged and slow to recover from fishing activities. The current position of the South Orkney MPA is based our knowledge of the topography of the sea floor and that it is a penguin foraging area. The data we collect will indicate whether the size or position of this MPA should be altered in order for it to be of most benefit to marine animals. The research cruise was aboard the James Clark Ross or ‘JCR’, one of the BAS research vessels. Although most research ships are quite similar, comprised of cabins, mess rooms, laboratories, computer rooms, a gym and so on each ship has its own charm about it which is maintained by its crew for whom the ship is there home for about half the year. We joined the JCR in Stanley Harbor, Falkland Islands, where we spent the day orientating ourselves with her decks, unpacking our belongings into our cabins and claiming our laboratory space. We also learnt some of her traditions including that in the main mess you had to dress for dinner, collect and return your own napkin to the rack at the start and end of every meal and no matter how rough it may get in the Southern Ocean the catering staff would always serve soup! 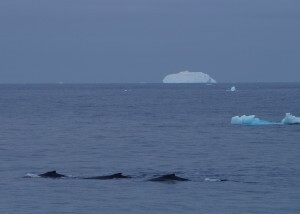 As well as the samples we came to collect being at sea can also allow you to observe larger marine animals. On our journey to the South Orkneys MPA we got the chance to visit BAS base on Signy Island. 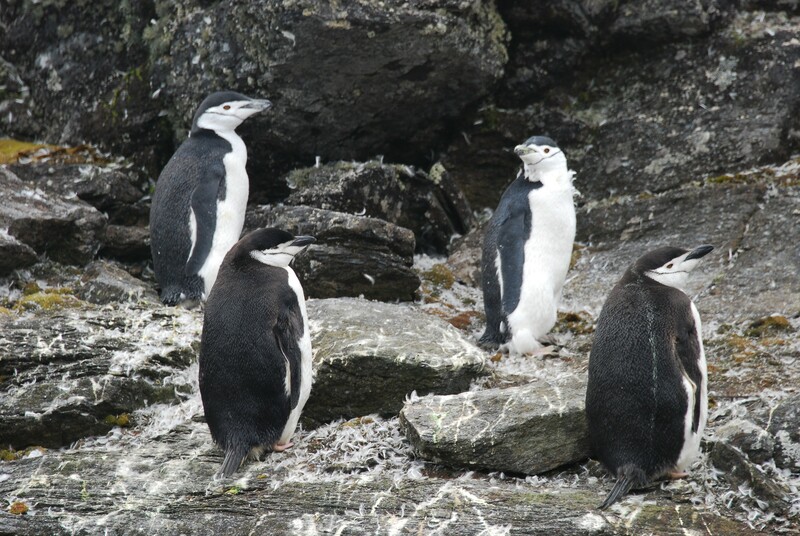 Once on the island, and after we had restocked the base with fresh food, the base staff took us on a short walk, introducing us to some of the other island residence including fur and elephant seals as well as chinstrap and gentoo penguins. It was an amazing day documented by plenty of wildlife photos. Leaving Signy and heading south to our sampling site I saw my first iceberg, shortly followed by my second, third, fourth until I lost count. 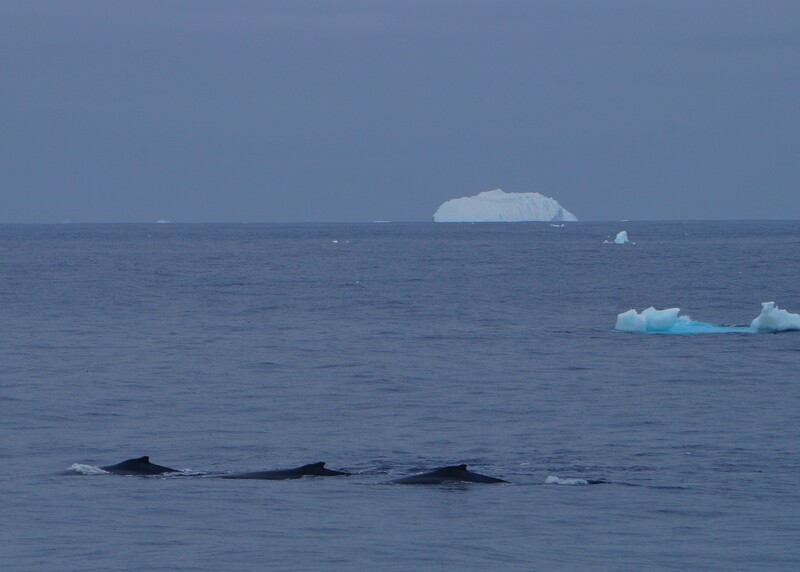 After about two weeks at sea we were woken up during the day (I was on the night watch so slept during the majority of the day) because we were surrounded by humpback whales, seals and penguins. Again another amazing photo opportunity and stunning wildlife. Sometimes I need to remind people that despite the term research ‘cruise’, sailing from exotic places and marine mammal sightings scientists’ do work very hard at sea. As mentioned I was on the night watch, working from 7pm to 7am each day. 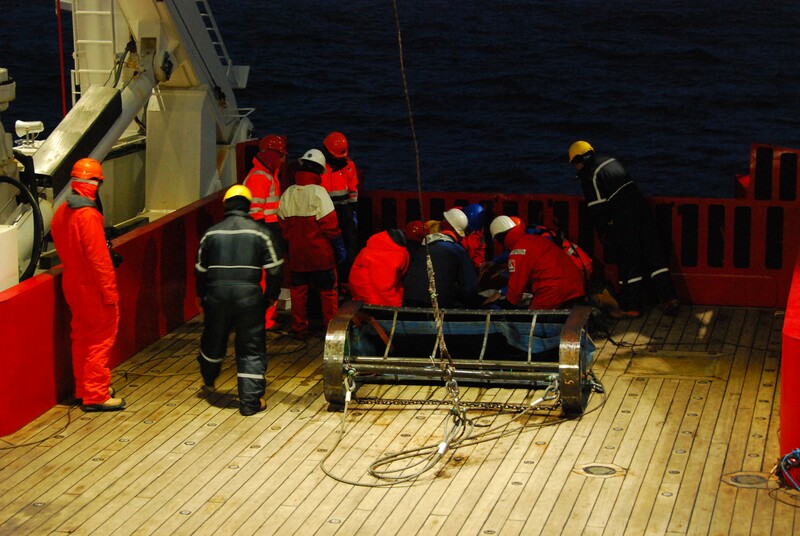 Our biological sampling regime consisted of three main bits of equipment including a downward facing camera to observe the seafloor and two pieces of towed gear which were trawled along the seafloor to collect animals; the Aggasiz trawl and an epibenthic sled. On a few occasions high winds and swell prevented us sampling but we deployed these in the middle of the night often in the wind and snow. Once the animals were on deck and in the laboratory we sorted them into groups, it was my job to identify, photograph and preserve the polychaete worms we found. Some of the most numerous polychaetes we collected during SOAntECO were scale worms, including large species such as Laetmonice and symbiotic species living on sponges and octocorals. Other animals we collected included seastars, brittlestars, sea cucumbers, shrimps, fish, octopus, anemones and many more! All the SOAntEco scientists have now returned to their home institutions and our samples will be back in the UK later this year. Not only will these samples be used to investigate the management of the South Orkney MPA, individual researchers on board will use their new material for genetic, physiological and ecological investigations. I have just been awarded a £4000 research grant from Antarctic Science to investigate the functional relationship between symbiotic worms living on several coral species. The data complied from these studies will contribute to the growing understanding and monitoring of life in the Antarctic Ocean and how it might be influenced by future climatic change and human activities as well as aid data driven management of this vulnerable marine environment.